Athletics promote a healthy and active lifestyle while teaching students the importance of teamwork. Athletes get the opportunity to compete with students from other schools, build endurance, and develop skills important not only in sports, but also useful in everyday life. A variety of sports take place throughout the year at Atonement. 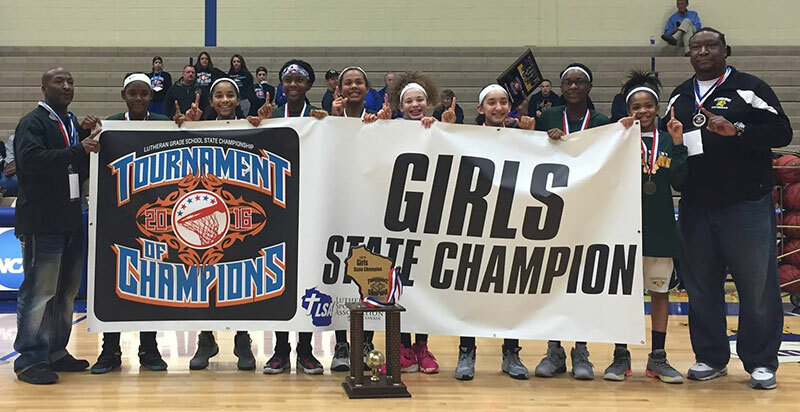 In addition to our grade school athletic offerings, Wisconsin Lutheran High School (WISCO) also offers a wide variety of youth sports programs during the regular school year. We encourage our scholars to participate in these programs, which aid young athletes in developing age-appropriate physical, emotional and intellectual athletic abilities in a safe and fun Christian environment. The program helps build confidence and the skills necessary to grow and develop in the areas of baseball, basketball, football, soccer, volleyball, wrestling, cross country and cheerleading. 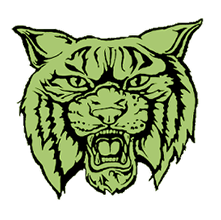 In addition to our fine arts offerings, Wisconsin Lutheran High School also offers a wide variety of summer camps for grade school students – ranging from art and chess to engineering and theater. We encourage Atonement students to check out these great camps, which give children a chance to grow and experience a large assortment of activities and interests in a Christian setting.